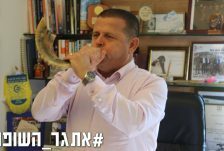 For many of us, the sound of the Shofar is an integral part of our daily routine, the soundtrack which accompanies us from the beginning of the Hebrew month of Elul all the way through Rosh Hashana. 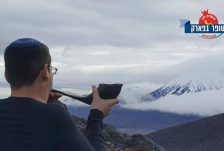 But this year, tourists in many of the world’s major cities of New Zealand, Europe, Latin and North America and South Africa were surprised by the blasts of Tekia, Shvarim and Teruah emanating from major sites. 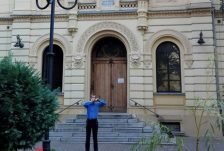 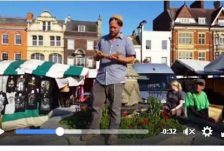 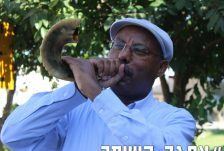 The unusual sounds emanated from graduates of the Straus-Amiel program serving as OTS’s emissary in cities across the globe who blew the shofar as part of an international outgrowth of OTS’s “Shofar Challenge” in Israel. 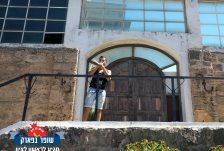 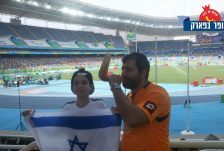 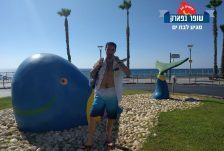 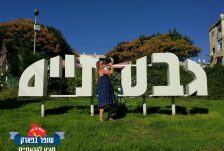 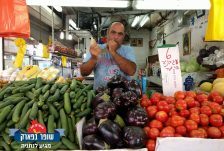 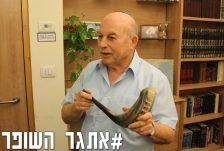 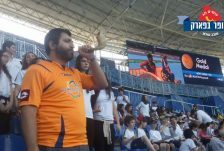 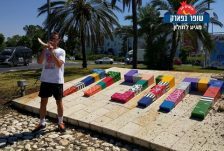 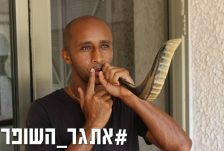 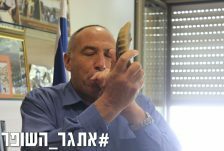 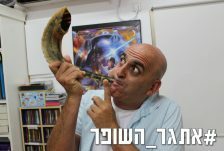 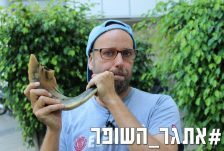 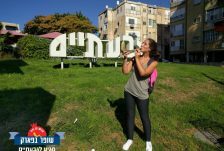 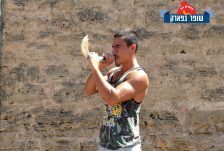 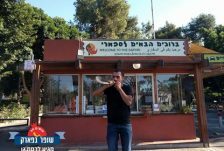 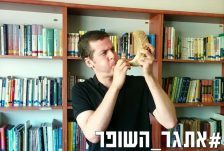 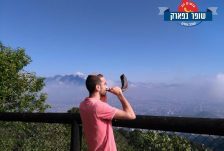 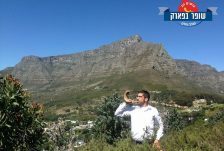 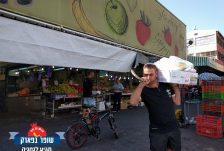 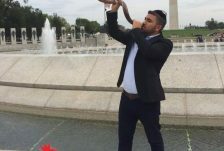 The Israeli “Shofar Challenge” has drawn a number of Israeli personalities, politicians, comedians, sports and media celebrities to try their hand at Shofar blowing. 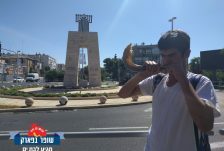 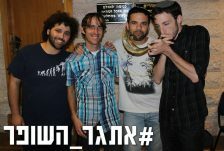 The goal of the challenge is to spread awareness for “Shofar in the Park” – a joint initiative of OTS’s Yachad Program and the Tzohar organization – through which the Shofar will be blown in 250 public parks and outdoor locations across Israel during Rosh Hashana to expose assimilated or disenchanted Jews to the power of their heritage and encourage them to explore and reclaim the High Holidays on meaningful terms.